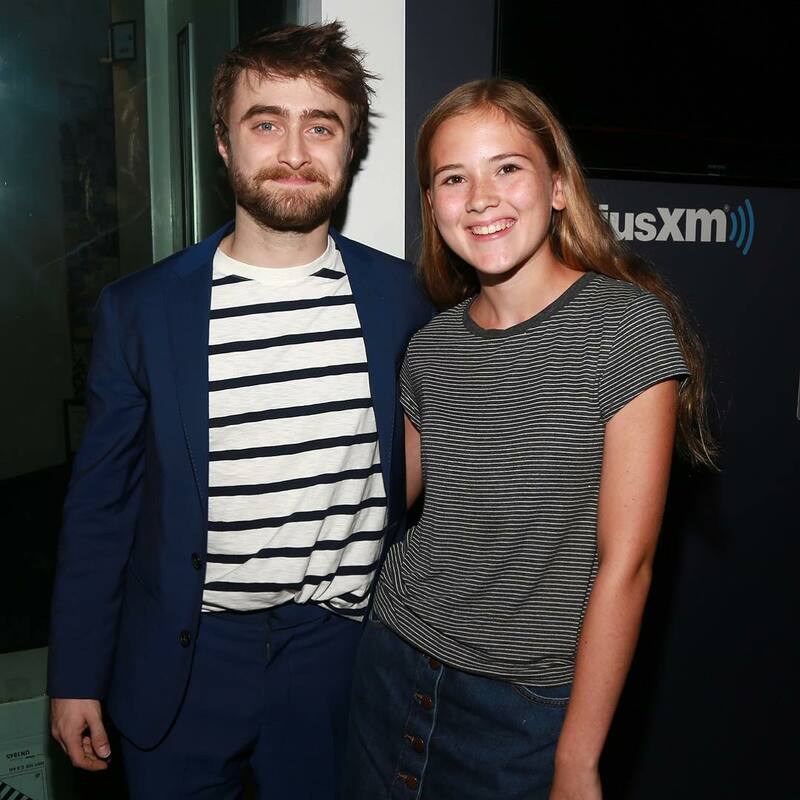 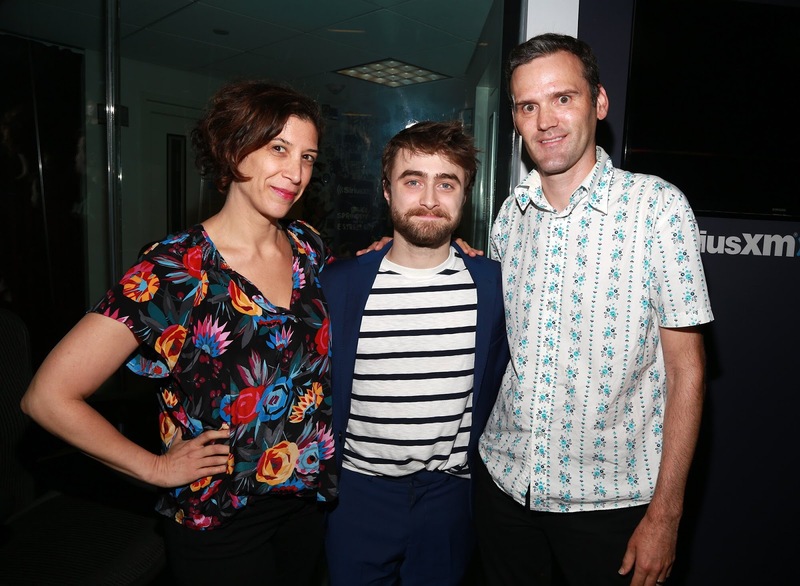 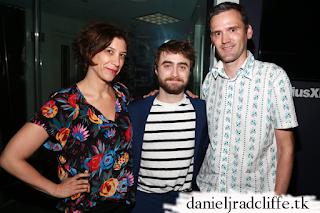 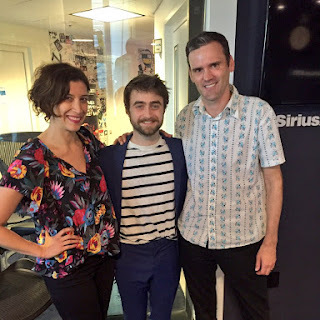 EW (Entertainment Weekly) Morning Live's radio interview with Daniel aired today on SiriusXM. 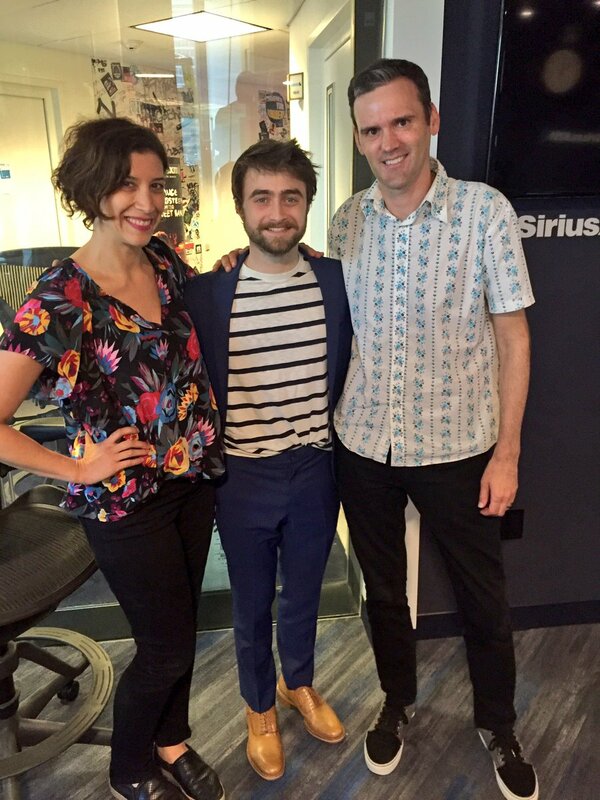 It was already recorded yesterday. In the interview Daniel talked again about the play Harry Potter and the Cursed Child, but ofcourse also about Imperium. 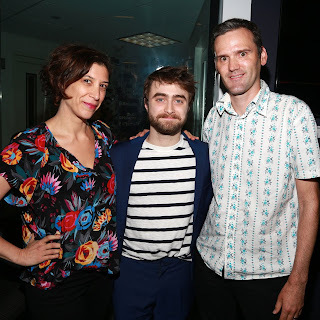 Daniel Radcliffe: "I'd like to have directed something in the next few years"
Photos (and a video) via Instagram and Twitter.